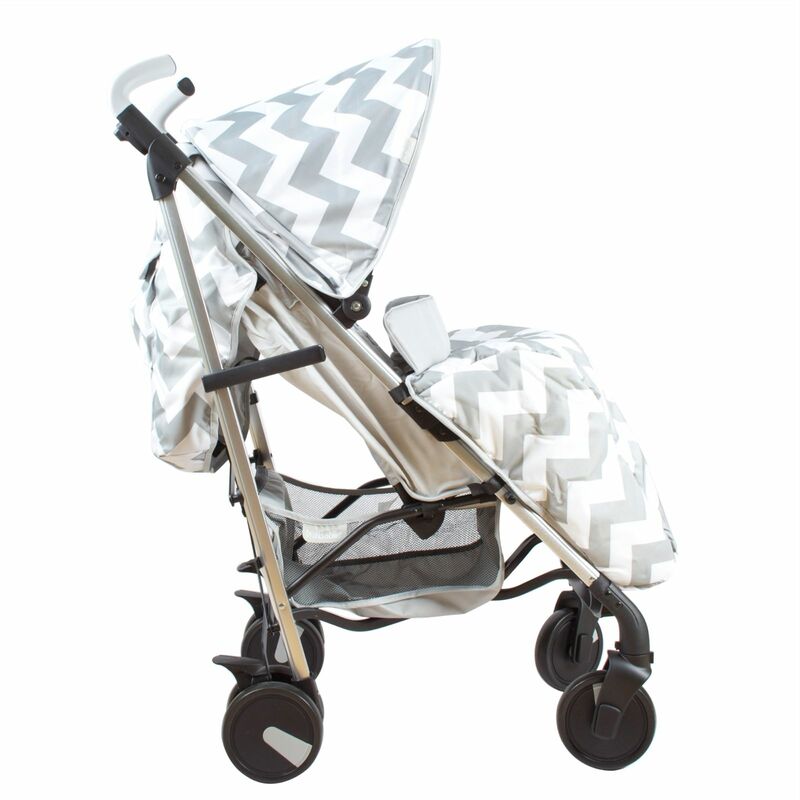 Stroll in complete comfort with the MB51 Stroller from the My Babiie family. 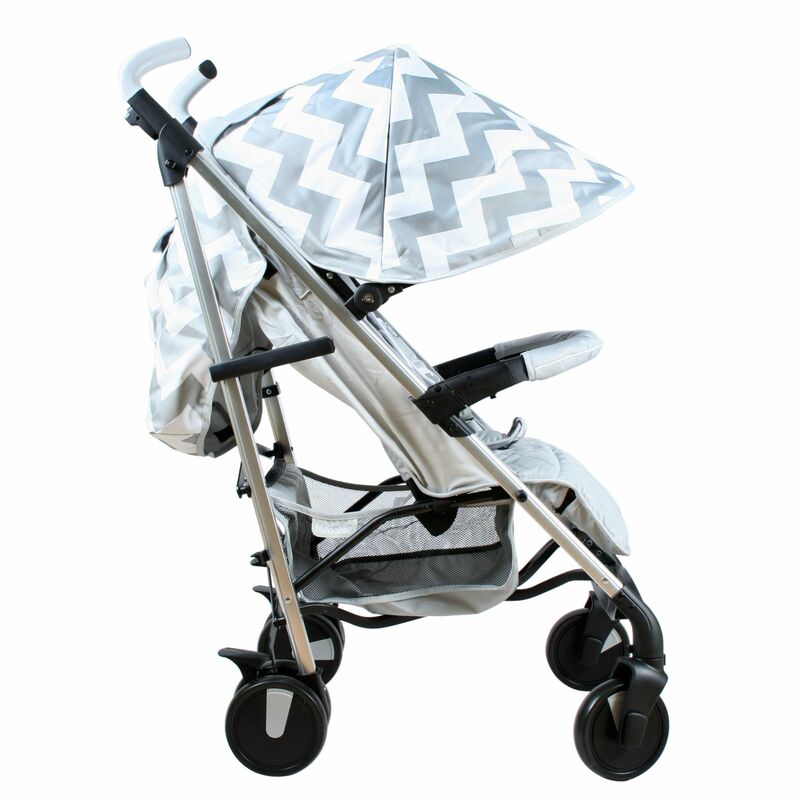 With a top-quality lightweight aluminium frame, the MB51 offers great protection, comfort, manoeuvrability and easy handling. The superb compact fold adopts ‘easy-fold’ technology making it super-small once folded for ease of storage and transportation. 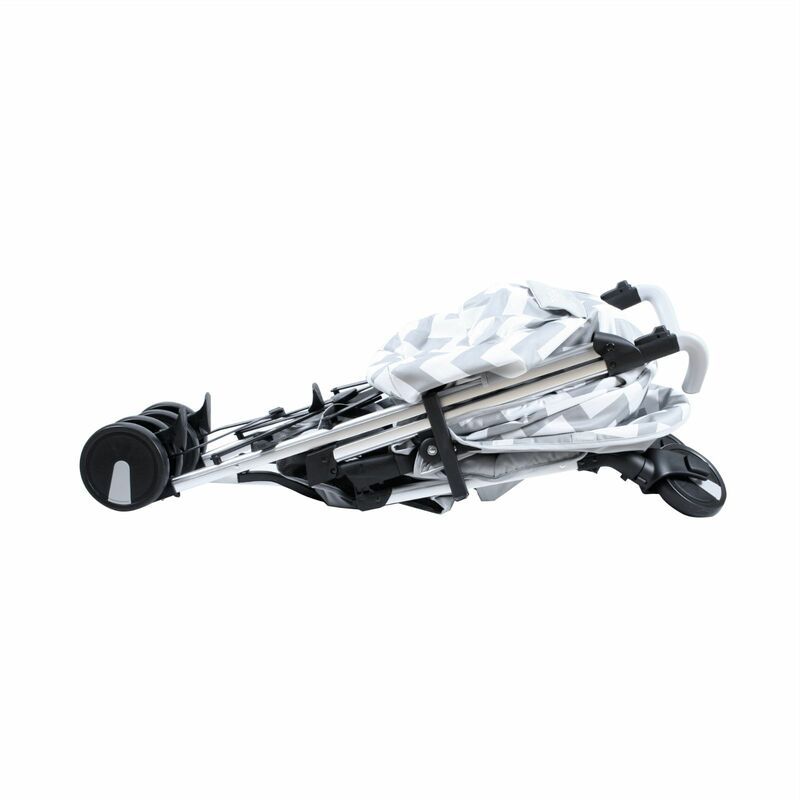 It even features a side carry handle too! 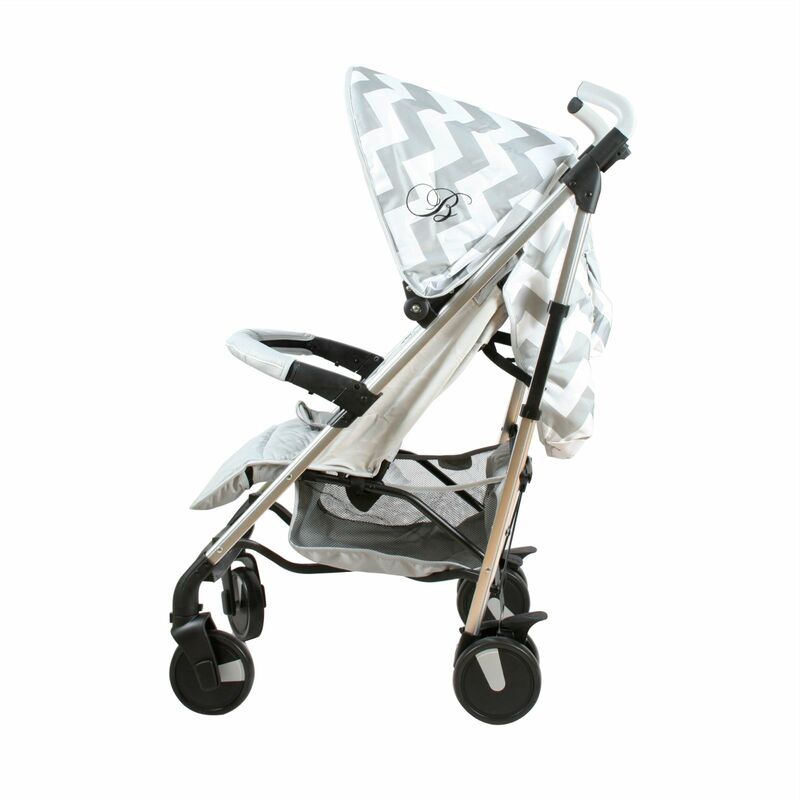 For excellent levels of ride comfort, the stroller benefits from a wide, softly padded reclining seat unit, adjustable leg rest, removable padded bumper bar, a padded 5 point safety harness and a large extendable sun canopy which features large vision panels (parent windows) so you can keep an eye on your little one underneath. The large-scale shopping basket provides you with plenty of storage space whereas the drinks holder provides you with a dedicated place to hold your beverage whilst you’re on-the-go. 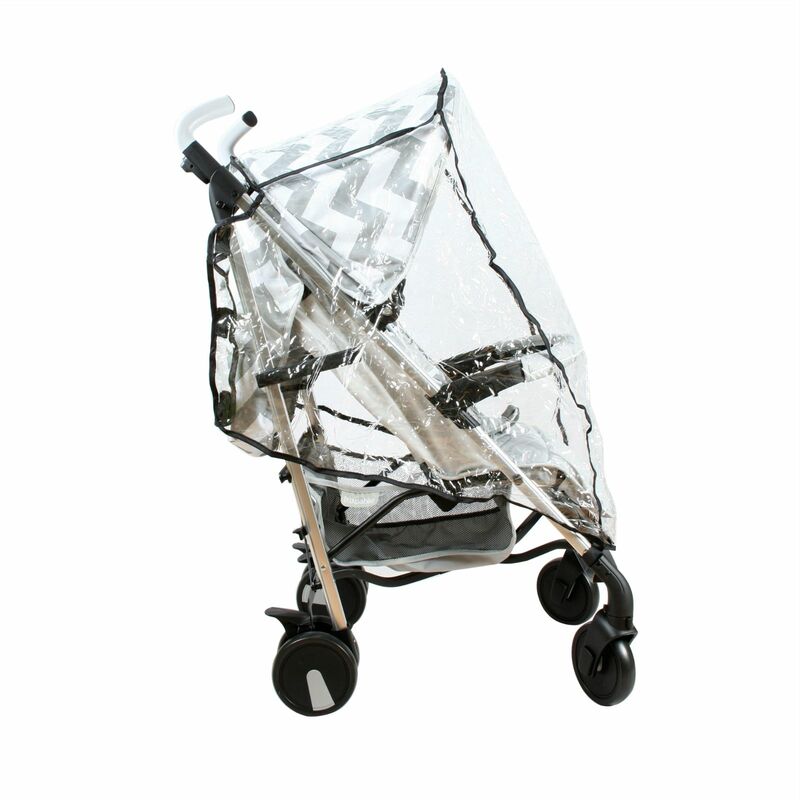 For further parental convenience, a cosy footmuff and raincover are also included to cover you for any eventualities. 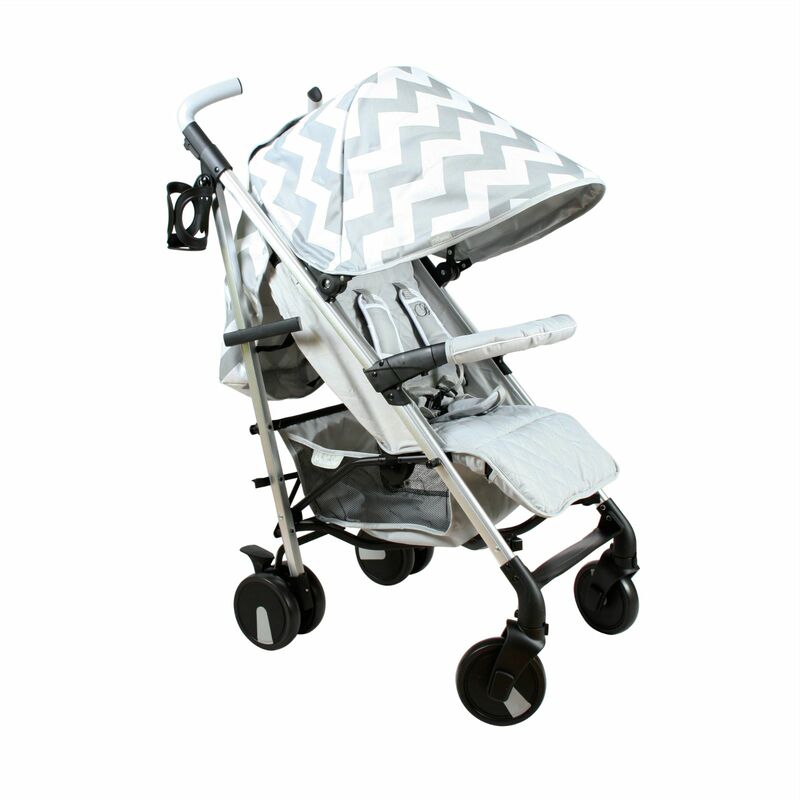 As the stroller reclines to a lie-flat position, it is suitable for newborns too!